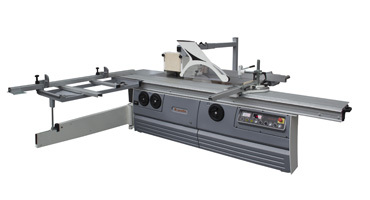 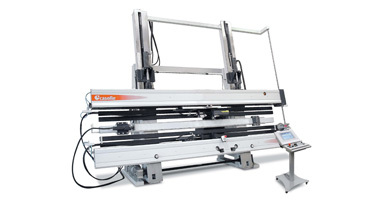 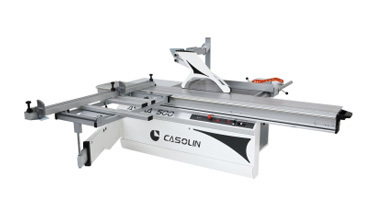 a dominant position in the construction of woodworking machines. 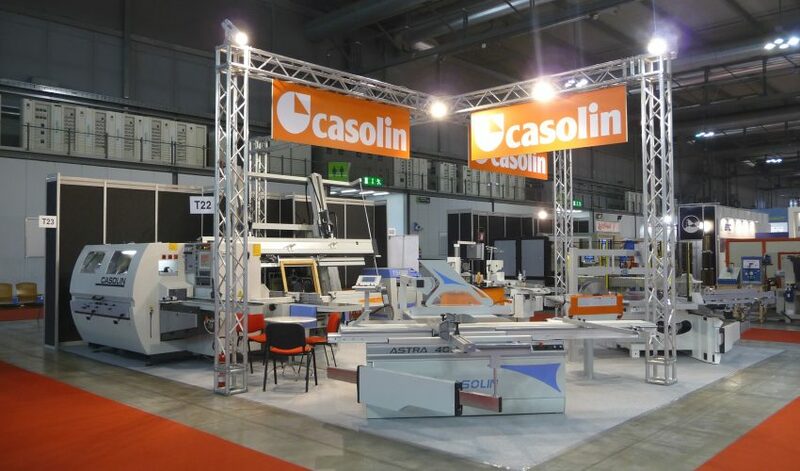 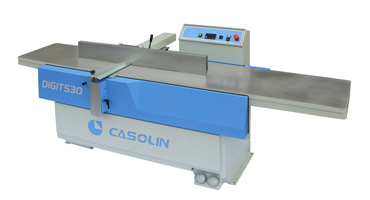 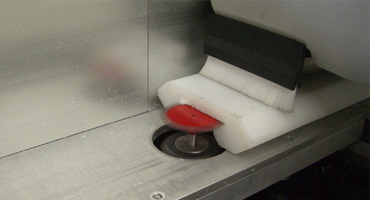 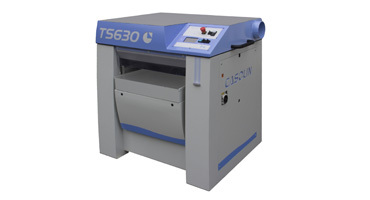 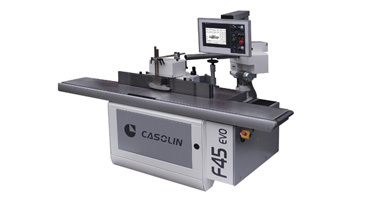 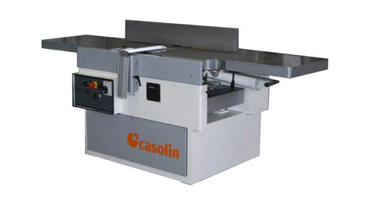 Casolin’s production is characterised by the simplicity and consistence of its machines range. 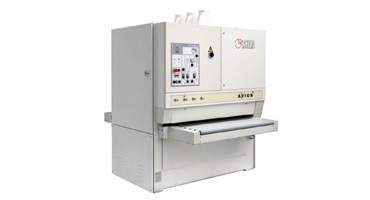 It is more suited to your needs. 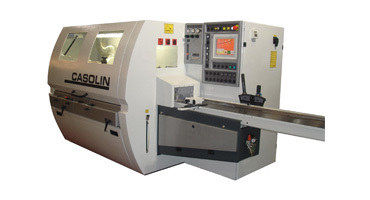 Our machines, equipped with components from the best brands in the market, undergo a total quality control during the single phases of their construction and during their assembly. 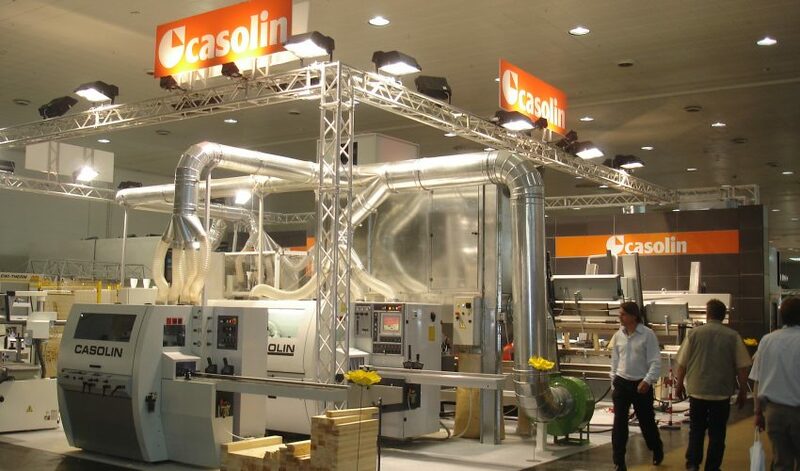 From project to production, Casolin puts great effort in researching the best working conditions: our products come with mechanical and electrical safeties, lowest dust emissions and unexisting noise level.